We are proud to announce that Reed Financial Group has been awarded Best of Gwinnett in the Financial Advisor category for the 3rd consecutive year! We received the most votes from you, our community, for Best Financial Advisor. Along with your votes, we were vetted and scored very highly by Gwinnett Magazine, who gives out Best of Gwinnett awards. Each January, the winners are awarded for the previous year. 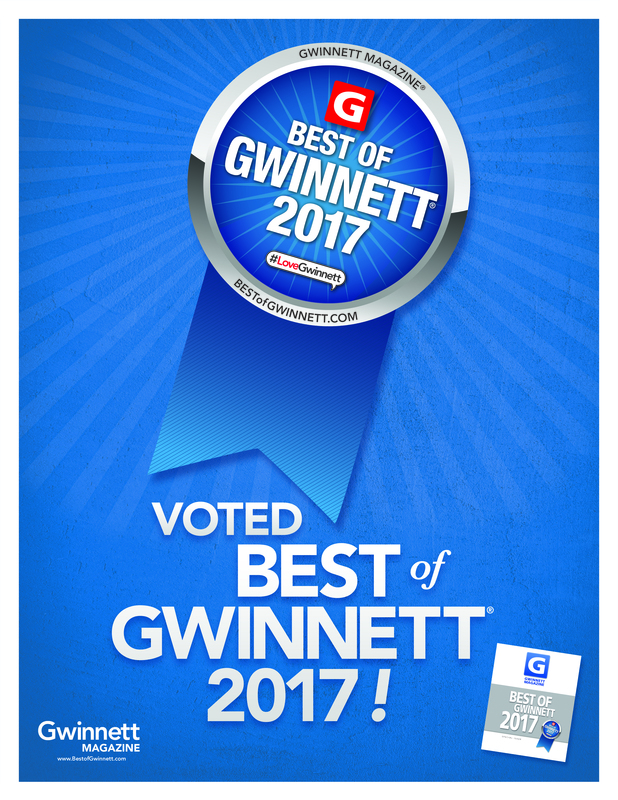 We have been voted Best Financial Advisor in Gwinnett in 2015, 2016, and 2017, and are in the running again for 2018. We are proud to announce that Abby Reed, Vice President of Reed Financial Group has become an Elite Advisor with Ed Slott and Company. 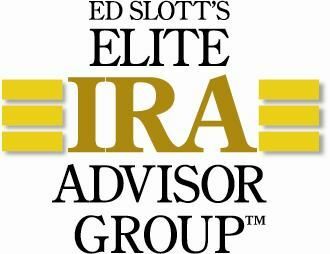 Ed Slott and Company is the nation's leading source of accurate, timely IRA expertise and analysis to financial advisors, institution, consumers and media across the country. She joins both Gary Reed and April Crews as Elite Advisors with Ed Slott and Company! Gary Reed Named 5-Star Wealth Manager for the Third Year! 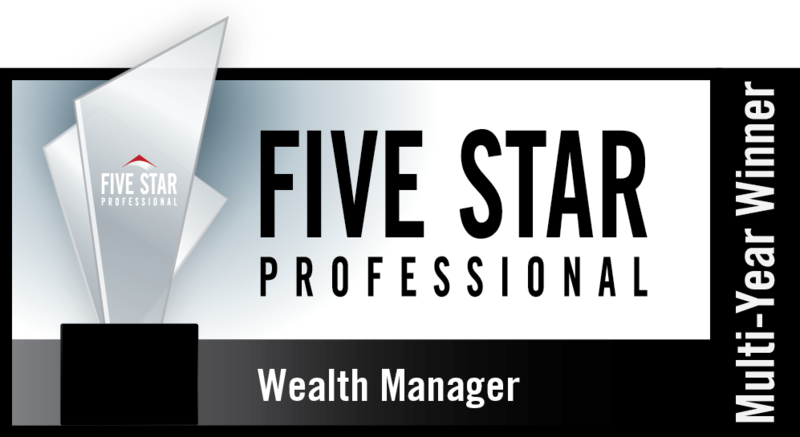 Gary Reed was awarded the prestigious 5 star wealth manager award for the third year! We are proud to announce that we are recipients of the 2016 Best of Gwinnett award in the Financial Advisor category. We love our community, and it's great to know that our community appreciates us, as well! Advisor Daniel G. Crews, Chief Operations Officer at Reed Financial Group in Snellville, GA, Will Sit on the Committee to Provide an Additional Advisor Voice for Investment Decisions Read the full article here. 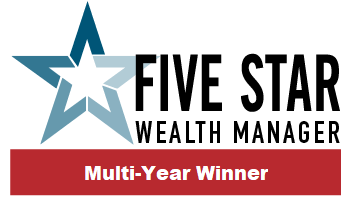 April Reed Crews Named 5-Star Wealth Manager for 2015! 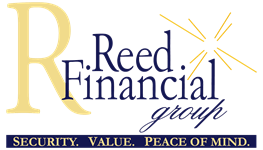 April Reed Crews recently joined her father in one of the nation's most exclusive groups of financial advisors. Click Here to read the full story by the The Lawrenceville Patch.